Bishop Charles welcomes the appointment of Archbishop Novatus Rugambwa as Apostolic Nuncio to New Zealand and Apostolic Delegate to the countries of the Pacific. 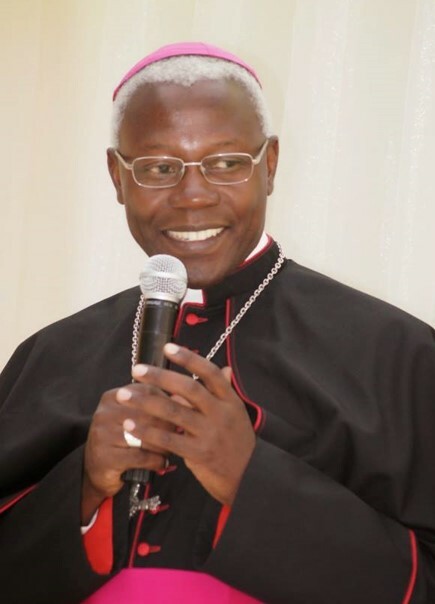 Archbishop Rugambwa was born in Bukoba, Tanzania in 1957, ordained a priest in 1986 and Archbishop in 2010. He entered the diplomatic service of the Holy See in 1991 and has served in Nunciatures in Panama, Republic of Congo, Pakistan, New Zealand, Indonesia, Angola and Honduras. For a period of time he was also Undersecretary of the Holy See’s Pontifical Council for the Pastoral Care of Migrants and Itinerant People. He replaces Archbishop Martin Krebs who last year was appointed Apostolic Nuncio to Uruguay.